The first podcasts existed since early 2000's, but they really boomed circa 2014. Nowadays they are a main source of knowledge for many and part of their everyday lives. When it comes to digital marketing there is plenty out there and finding the best podcasts to listen to can be a difficult task! That is why we narrowed the list down for you. Check out these 7 podcasts to stay up to date with the latest and best of digital marketing and career growth! No list like this is complete without a shout out for Gary Vaynerchuk, the bestselling author, celebrity and thought leader who's behind #AskGaryVee. The show asks people to submit their questions and then Vaynerchuk answers them with a rotating panel of celebrity guests. If you're not a huge fan of audio by itself, you can also head over to Vaynerchuk's YouTube channel, where you can see a behind the scenes take on the show for a little extra inspiration. 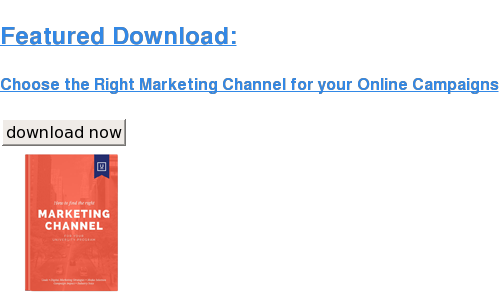 One of the most popular podcasts on digital marketing and social media. The show offers an entertaining and knowledgeable dialogue between co-hosts Jay Baer ( Convince & Convert founder) and Adam Brown (Salesforce executive strategist) and various guest social media experts. They focus on the latest social media practices from people doing the real work for real companies. They won the award for the best podcast at the Content Marketing Awards in 2015. If you want to become a social media rockstar, don't miss tuning in to Social Pros. Here is their own list of 12 best episodes. 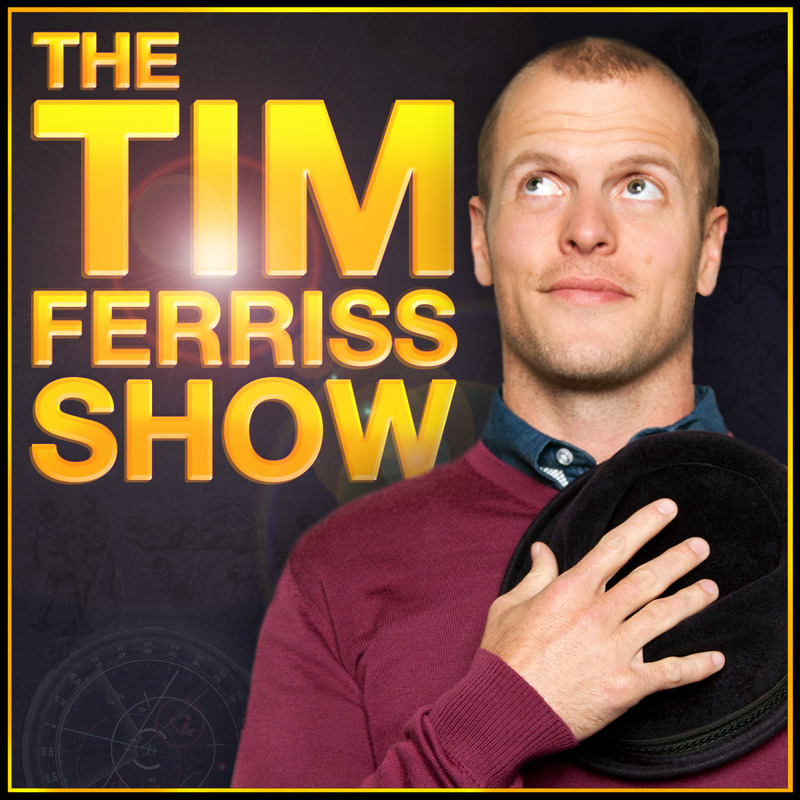 Tim Feriss is the author of “The Four Hour Work Week,” and his podcast—The Tim Feriss Show—has been regularly ranked as one of the very top business podcasts. He interviews big-name celebrities with “eclectic” experiences to look for tactics, routines, and tools we can all use to find more success. Past interviewees include Jamie Foxx, Arnold Schwarzenegger, and Amanda Palmer. The Harvard Business review offered great business ideas and advice for various industries for years. Now you can listen to it weekly via HBR IdeaCast. Shows focus on specific problems in the workplace and offers an excellent perspective on how to become a great leader. Some of the latest titles are: ''Ask Better Questions'', ''Leading with Less Ego'', ''You May Be a Workaholic If'', ''Networking Myths Dispelled''. 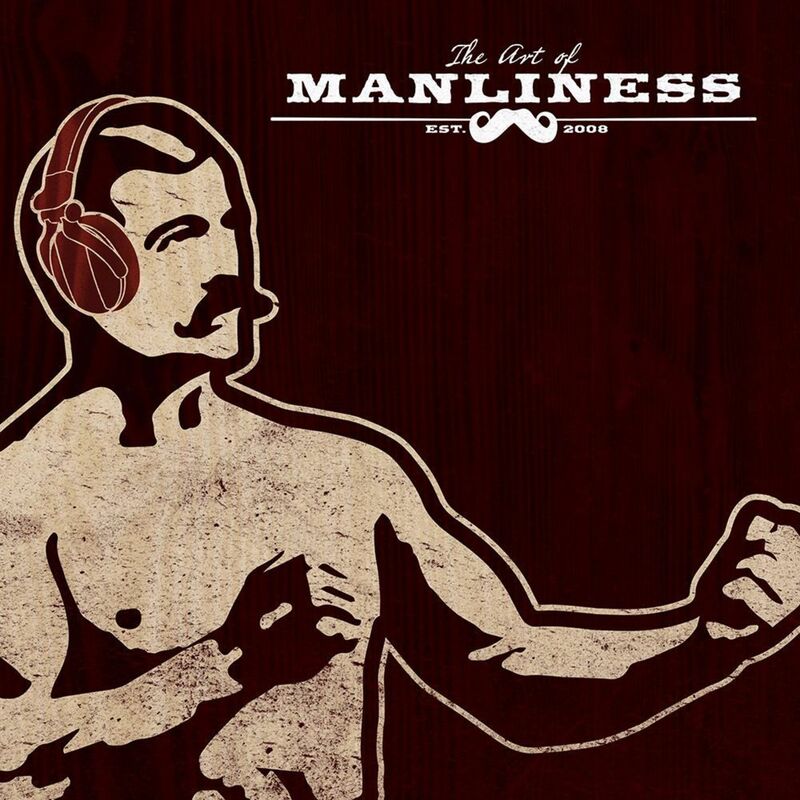 The Art of Manliness Podcast is a podcast that aims to help men become better men. Through in-depth interviews with authors and thinkers, host Brett McKay finds insights on how men can better understand their culture, their lives, and themselves, and recapture the ancient and classical ideal of manliness, one of arete and eudaimonia: excellence and flourishing. Episodes explore how to live a life of both contemplation and action, while having some fun along the way. The show topics cover everything from history and philosophy, to social/professional skills, to parenting, to self-defense and physical training, to pop culture and literature. Featuring Guests such as Walter Isaacson, Daniel Pink, Nassim Taleb and many more! Akimbo is a symbol of strength and possibility. 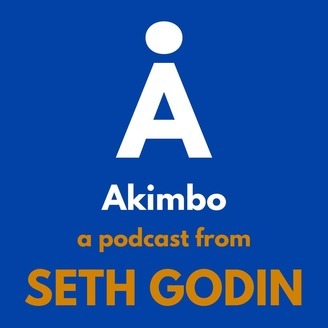 Very fittingly, it is also the name of Seth Godin’s new podcast. 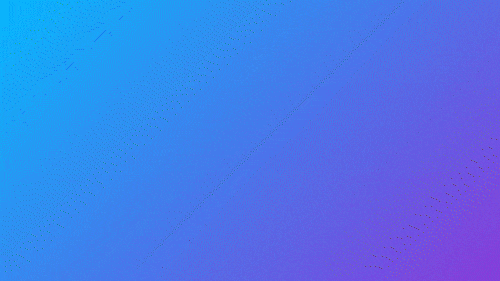 Learn how culture can be changed and how you can find the strength to make a difference. 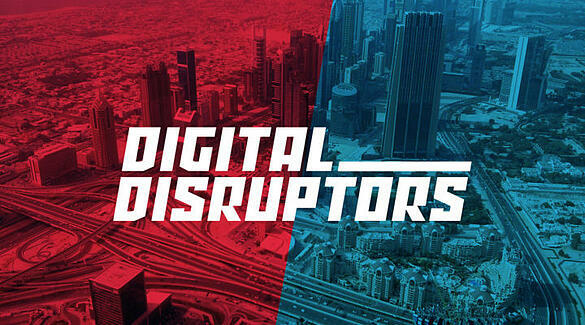 Okay so we're a little biased here but our podcast Digital Disruptors hosted by our very own Monash Unny and Sheyaf Hashim! Each episode focuses on new digital marketing features and strategies, providing you with actionable tips you can use to improve your marketing efforts, episodes also features interviews with different successful entrepreneurs, marketers and influencers in Dubai. Once you have a deep and detailed understanding of your target audience, the decisions you make will be more clear. And with digital marketing, clarity is #1 because confused prospects do not buy. That's why I've created a FREE guide for you called, "creating buyer personas for business." Not only will you get the guide, you also get templates you can use to start building your personas immediately. Click on the button below to download your copy.